Sally qualified in 1995 and has specialised in forensic accounting since 2001. 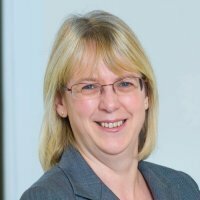 Sally has extensive experience of investigating fraud on both civil and criminal matters for both the prosecution and defence and is an authorised investigator for the Department for Business, Innovation & Skills. She also has considerable experience of share valuation and determining quantum in cases involving breach of contract, professional negligence and insurance claims.